NEW YORK, Aug. 29, 2012 – XMPie’s newest PersonalEffect® and uStore® customers cite consumer behavior and client demands as key factors in their decision to purchase XMPie software for 1:1 multichannel communications campaigns and robust Web-to-print solutions. Companies are expecting an immediate boost in business, print-production volume and revenue. South Dakota State University – With a goal of becoming the ultimate provider of VDP and cross-media services to the university, the in-plant print shop at SDSU chose XMPie’s PersonalEffect e-Media solution. Now the shop will be executing recruitment, alumni fundraising, and current student campaigns using relevant, highly-integrated print, email and Web communications. Copy Suply, LSK, Stoque, and Teletoner – To keep pace with the direct marketing industry, currently growing 17% per year in Brazil, these four Xerox digital printing partners/resellers have all recently expanded their services into 1:1 cross-media marketing with the purchase of XMPie PersonalEffect Premier. Conlin’s Digital Print and Copy Center – Family owned and operated since 1980, Conlin’s Copy is a full service print, copy, mailing and fulfillment operation with three locations in Pennsylvania, U.S. In order to broaden their portfolio with personalized cross-media and Web-to-print services, Conlin’s Copy upgraded from their uDirect® desktop solution to PersonalEffect Cross Media with uStore. besscom AG – The print service provider and supplier of customized communication solutions based in Berlin, Germany, has recently upgraded their desktop solution to a server-based PersonalEffect configuration so they can start offering 1:1 multichannel marketing campaigns and Web-to-print solutions with one, integrated solution. 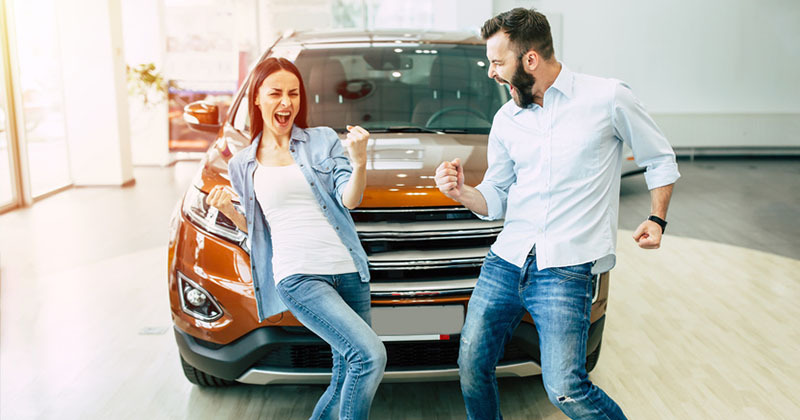 ALLPRO Direct Marketing – Located in the Tampa, Fla. area since 1996, ALLPRO has been successful in using its XMPie software to deliver customized, targeted marketing solutions designed to help its customers drive sales. 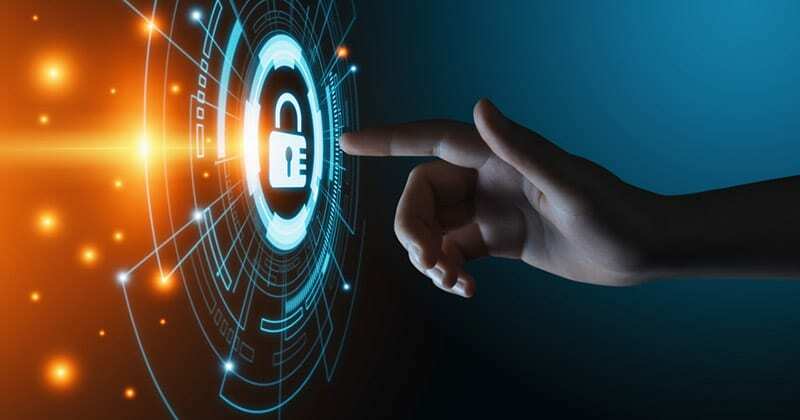 Now, with the recent addition of XMPie uStore to its infrastructure, ALLPRO helps businesses streamline the personalized print and email processes, all from its centralized portal. For a free demo, visit www.allproprinting.biz. 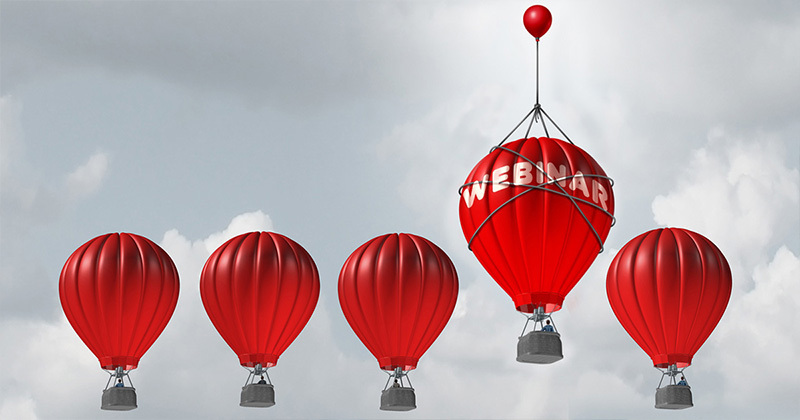 “We have found that XMPie and uStore are great tools for the franchise industry, and have increased our client base and revenue,” said ALLPRO President and CEO Tom McLaren. 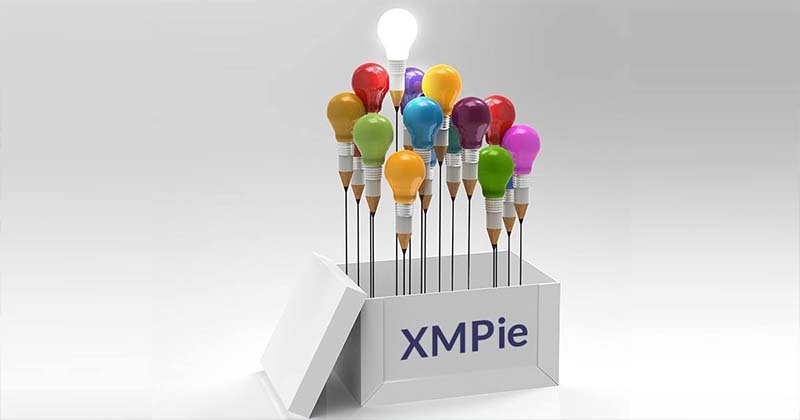 To learn more about these products and other XMPie solutions that power 1:1 multichannel marketing campaigns and Web-to-print sites, please call 212-479-5166 or visit www.xmpie.com. 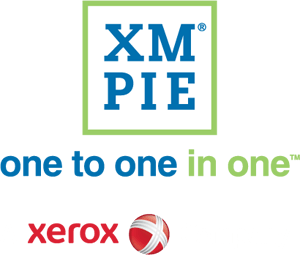 XMPie®, A Xerox Company, is the leading provider of software solutions for Individualized Communications Management (ICM). 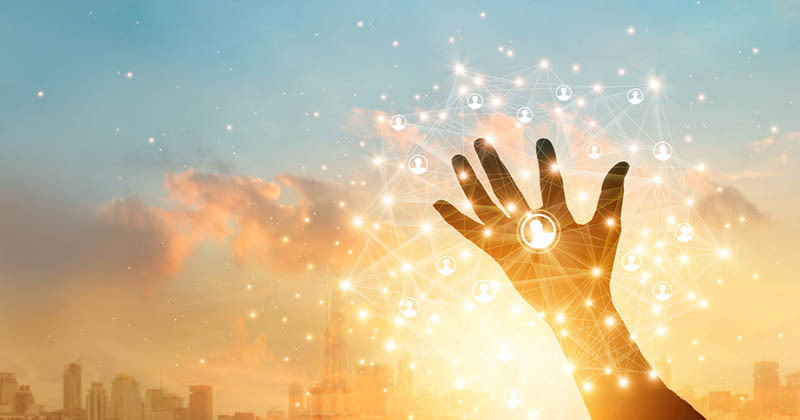 XMPie uniquely enables users to leverage customer information and efficiently and effectively manage 1:1 multichannel marketing campaigns for higher response rates and dramatic ROI. XMPie software solutions leverage the Adobe® platform and are available in three compatible product lines: Direct® Print for desktop variable data printing, PersonalEffect® for server-based, integrated cross-media communications, and XMPie Hosted Services for subscription-based Software as a Service (SaaS) solutions. Add-on modules for custom configurations are available, including the award-winning uImage® for image and graphics personalization; uStore® for personalized Web-to-print and marketing portals; uChart® for dynamic charts and graphs; XMPie e-Mail Service™ for personalized email delivery and tracking; PersonalEffect Analytics for reporting and analysis of campaign performance; uDirect Video for cinematic-quality video personalization; and XMPie Mapping Service™ for personalized street and city maps. XMPie is headquartered in New York with an R&D center in Israel, and sales, support and professional service operations in the U.S., Europe and Asia Pacific. For more information, visit www.xmpie.com. Note: For open commentary, industry perspectives and views from events, visit www.facebook.com/xmpie, www.twitter.com/xmpie, blog.xmpie.com, or www.youtube.com/xmpie.  © 2012 XMPie®, A Xerox Company. All rights reserved. 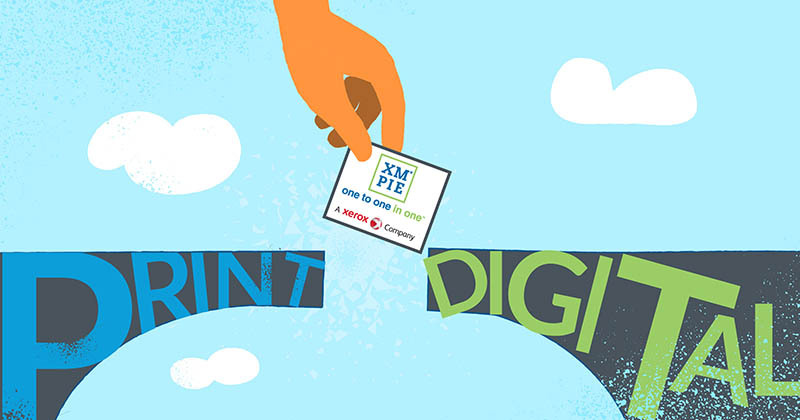 XMPie, the XMPIE logo, PersonalEffect, uDirect, uStore, and the slogan “one to one in one” are trademarks or registered trademarks of XMPie, and may not be used without permission. All other names are property of their respective owners.